The use of chronotherapy enhances absorption and assimilation of vitamin C and the B-complex. Copper cross-links collagen and elastin, the two most abundant structural proteins in the body. Riboflavin coated AM tablets and zinc coated PM tablets slide down easy and are odorless. Excludes vitamin E and other herbals. Other Ingredients: Microcrystalline cellulose, stearic acid, croscarmellose sodium, silicon dioxide, hypromellose, magnesium stearate, titanium dioxide, polyethylene glycol, sodium citrate-dihydrate and polysorbate 80. Directions: As a dietary supplement, take three tablets of Clinical Support Morning Formula with breakfast or lunch. Take three tablets of Clinical Support Evening Formula with dinner or before bedtime. Begin taking CLINICAL SUPPORT PROGRAM up to two weeks prior to anticipated physical stressors and for at least two weeks after, or for four weeks after unanticipated physical stress. Each individual is unique and nutritional requirements may vary. 1. What is the primary benefit of using Clinical Support Program? Clinical Support Program contains key vitamins and minerals in appreciable amounts that play a well-documented role in the healing process. 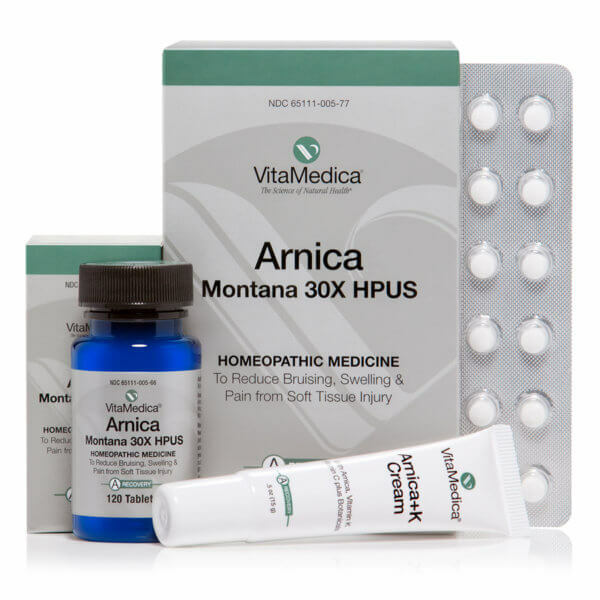 This two-part formula is very important for wound healing and for rebuilding the immune system, which prevents infection from occurring. 2. 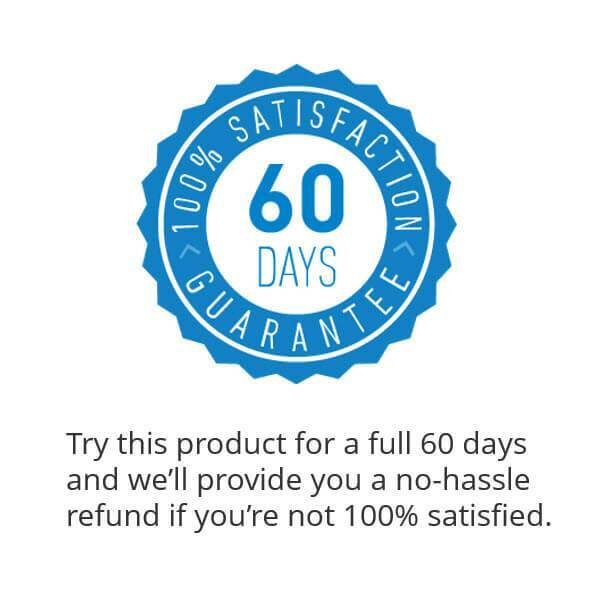 What makes VitaMedica’s Clinical Support Program product unique? 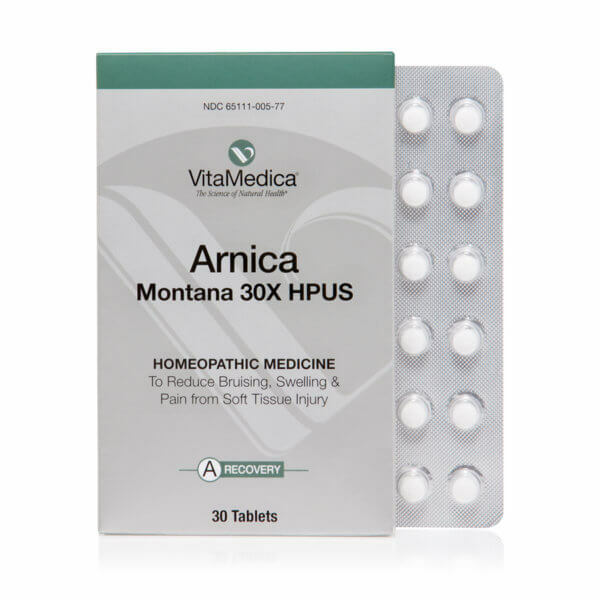 A combination of high-quality, targeted ingredients, at dosing levels that support healing. The targeted nutrients in Clinical Support Program were selected based on extensive use of the best evidence and research currently available in the nutritional science literature. Clinical Support Program is unique in that it provides nearly all the key nutrients that are beneficial for surgery in a single convenient kit. While many of these nutrients may be found in multiple supplement products, until now, no other nutraceutical has provided this unique combination, in a single formulation, to support healing after surgery. Critically, it excludes nutrients such as vitamin E which are found in a typical multivitamin supplement, and should not be taken during the perioperative period. 3. Why is Clinical Support Program provided in a two-part formula? 4. Who should use Clinical Support Program? Clinical Support Program provides nutrients to speed wound healing, support the immune system, and prevent infection. Thus, the product is particularly beneficial for patients who are recovering from surgery, injury, or trauma. The program is recommended if you’re having a more comprehensive surgical procedure or have impaired wound healing especially smokers, diabetics, or recent corticosteroid users. 5. Who should not use Clinical Support Program? 6. Is Clinical Support Program appropriate for an individual who has had gastric bypass surgery? Yes, but the dosing may need to be lowered to allow for the proper absorption of nutrients and to prevent gastrointestinal upset. Following gastric bypass surgery, many patients have a difficult time obtaining a sufficient quantity of the micronutrients (vitamins & minerals) required for good health. At the same time, a dramatically reduced stomach size makes it difficult to take certain supplements, especially tablets. This becomes important should the gastric bypass patient elect to have surgery down the road (e.g., body contouring), as nutrient deficiencies delay the healing process. For this reason, Clinical Support Program is ideally suited for these patients. Even though Clinical Support Program is provided in tablet and capsule formulations, many gastric patients have been able to comfortably take the product system. 7. Why can’t I take my regular multi-vitamin & mineral supplement during the perioperative period? 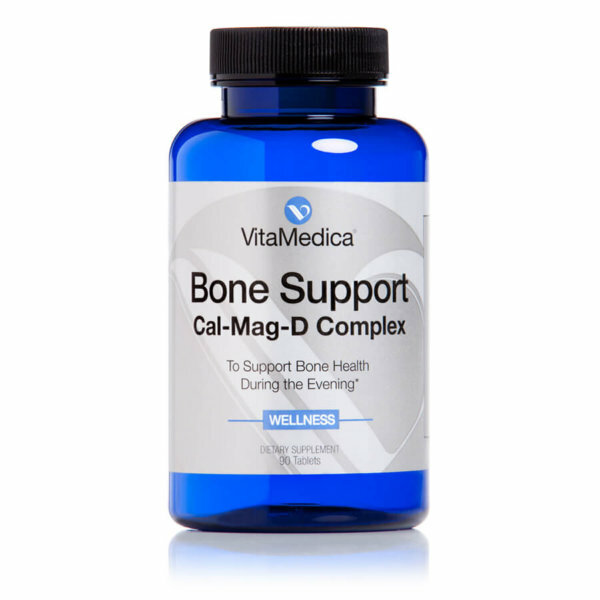 Your regular multi-vitamin & mineral supplement has not been designed to support your body’s needs following surgery. First, a regular multi-vitamin & mineral is formulated with vitamin E. While this fat-soluble nutrient is an excellent antioxidant and confers several health benefits, it is not recommended during the perioperative period because it can promote bleeding. Second, a regular multi-vitamin & mineral will not have sufficient amounts of the micronutrients that help repair and build new tissue, eliminate the free-radicals that are generated by surgery and boost the immune system which is typically comprised following surgery. 8. 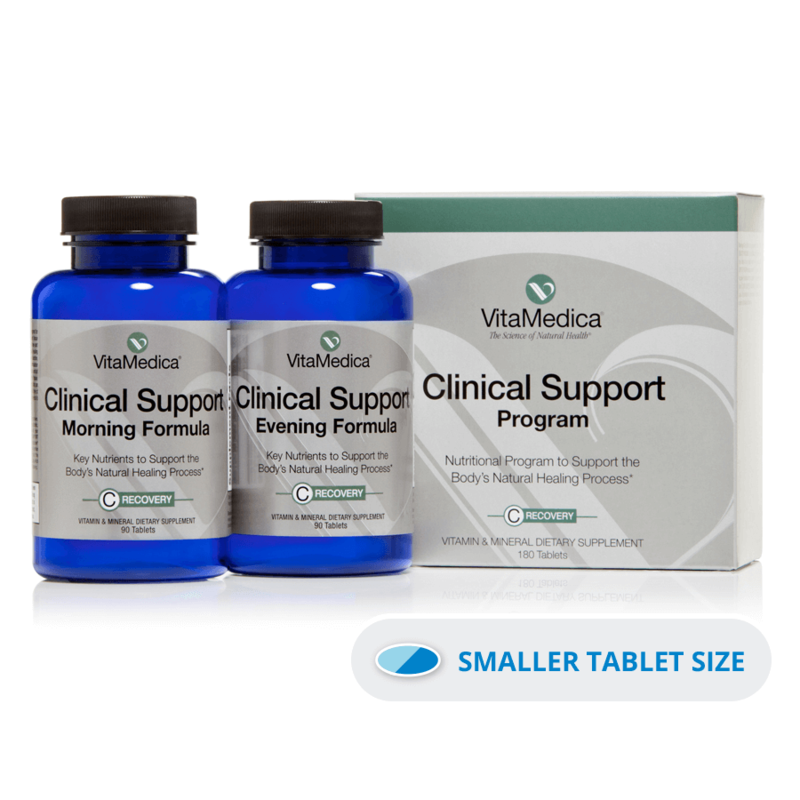 Clinical Support Program is formulated with vitamin A. What role does vitamin A have in the healing process? 9. The amount of vitamin A in Clinical Support Program seems high. I’m concerned about taking too much of this vitamin. Is this level within a safe range? Yes. Although the amount of vitamin A in Clinical Support Program is above the Daily Value of 5,000 IUs, the amount is very safe. Fat-soluble vitamins such as pure vitamin A (palmitate), vitamin D, vitamin E and vitamin K, are stored in the liver and fatty tissues of the body so toxicity can become a problem if an excessive amount is taken. In the case of vitamin A, toxicity may occur in adults when more than 10,000 IUs of palmitate is taken daily for several years. Vitamin A is available either in its pure form called palmitate or through carotenes with pro-vitamin A activity. This means that when needed, the body converts the carotene into vitamin A; when not needed, an excess is excreted through the urinary tract. This is an important distinction as toxicity issues are not associated with carotenoids. 10. Clinical Support Program is formulated with vitamin C. What role does vitamin C play in the healing process? 11. Clinical Support Program is formulated with bioflavonoids. What are bioflavonoids and what role do they play in the healing process? 12. 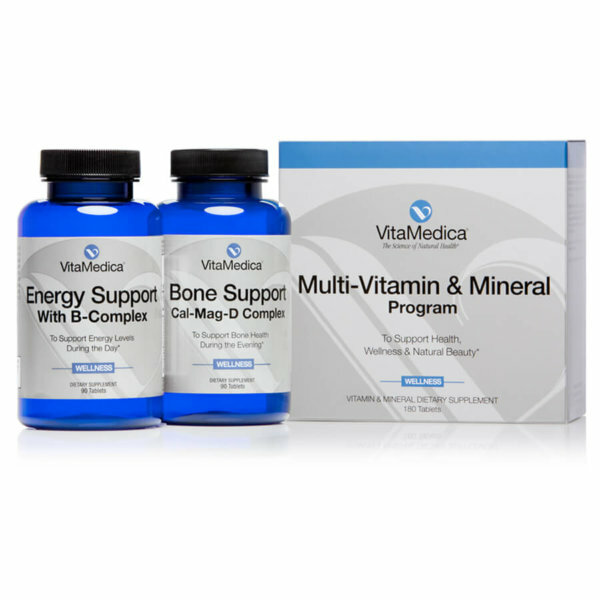 Clinical Support Program is formulated with the B-complex of vitamins. What role does the B-complex play in the healing process? 13. Clinical Support Program is formulated with zinc. What role does zinc play in the healing process? 14. Clinical Support Program is formulated with copper. What role does copper play in the healing process? 15. I noticed that the Morning formulation for Clinical Support Program is yellow and the Evening formulation is white. What is the reason for this and are these artificial colorants? 16. When should I start taking Clinical Support Program? How long should I take Clinical Support Program? Patients should begin taking Clinical Support Program 14 days prior to surgery and continue taking the product 14 days following surgery. If a surgery is scheduled in fewer than 14 days, Clinical Support Program can still be beneficial. However, it is optimal to start taking the product 2 weeks before surgery so that the fat-soluble nutrients like vitamin A can be stored in the body. 17. 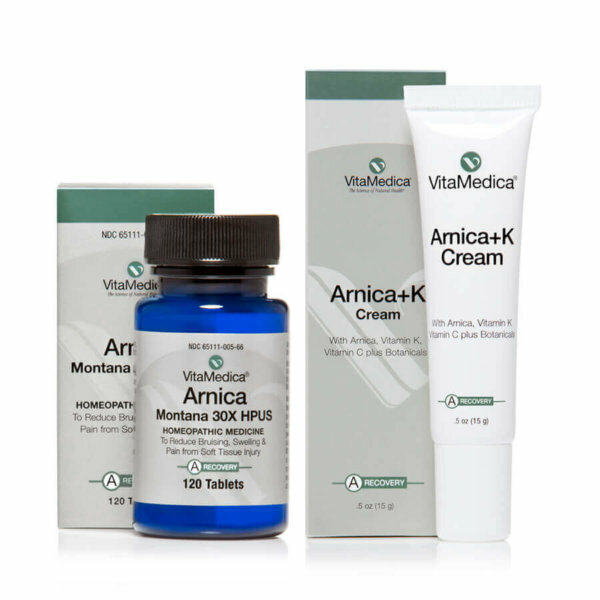 What other VitaMedica products may be beneficial to support healing and recovery?